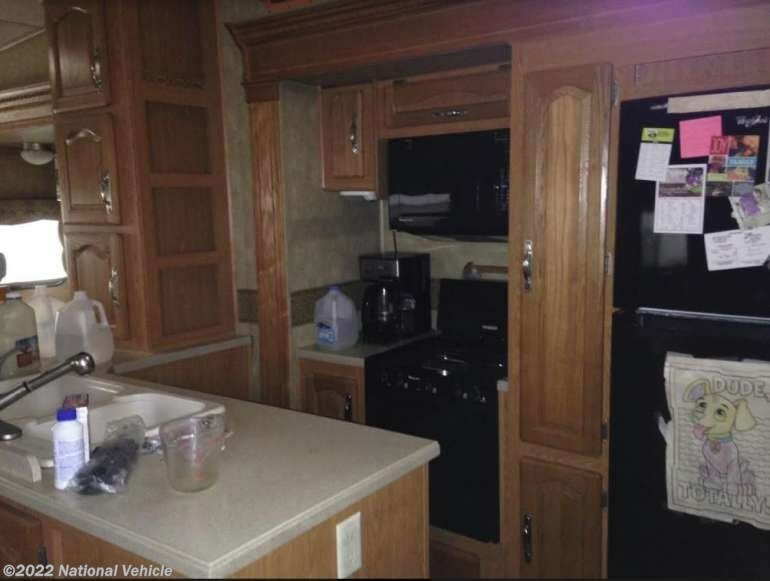 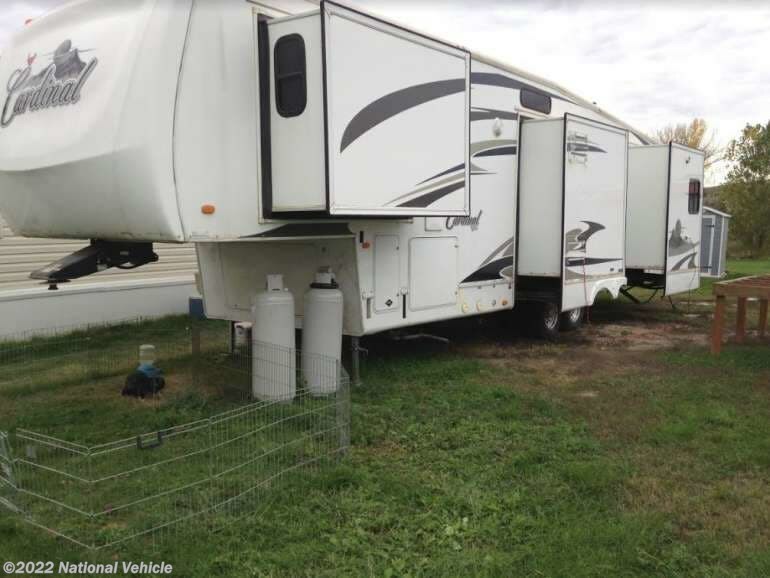 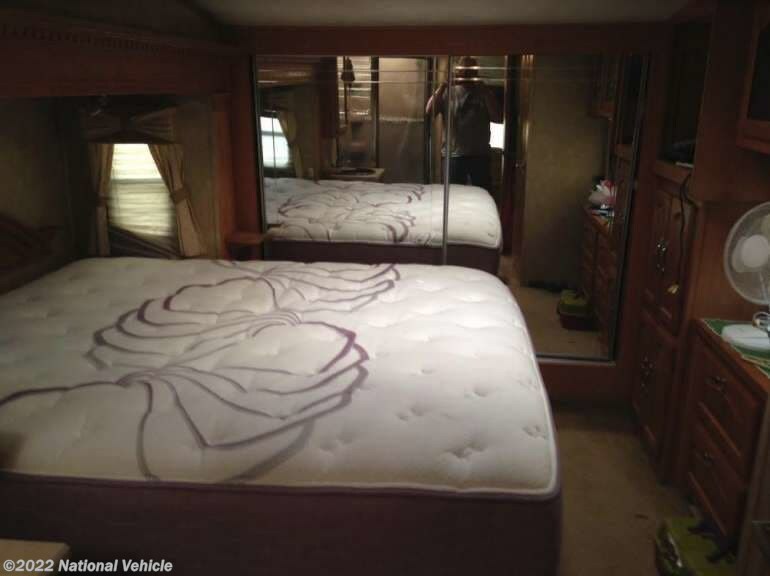 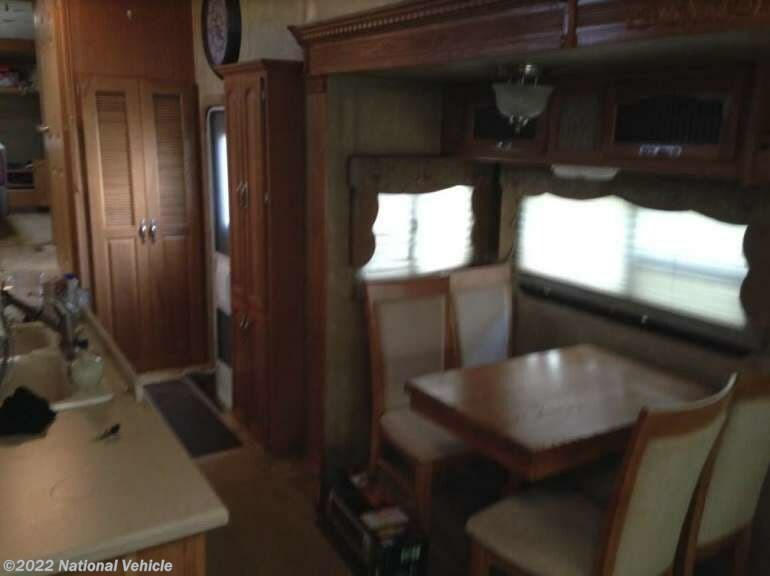 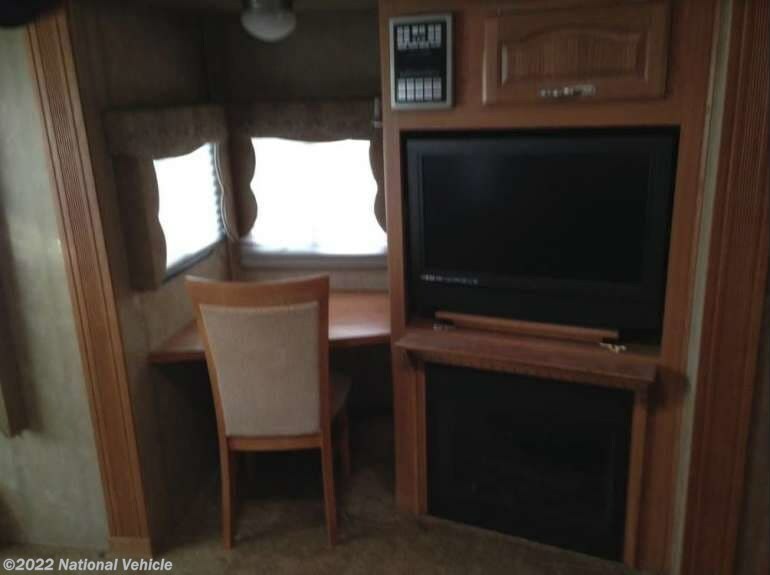 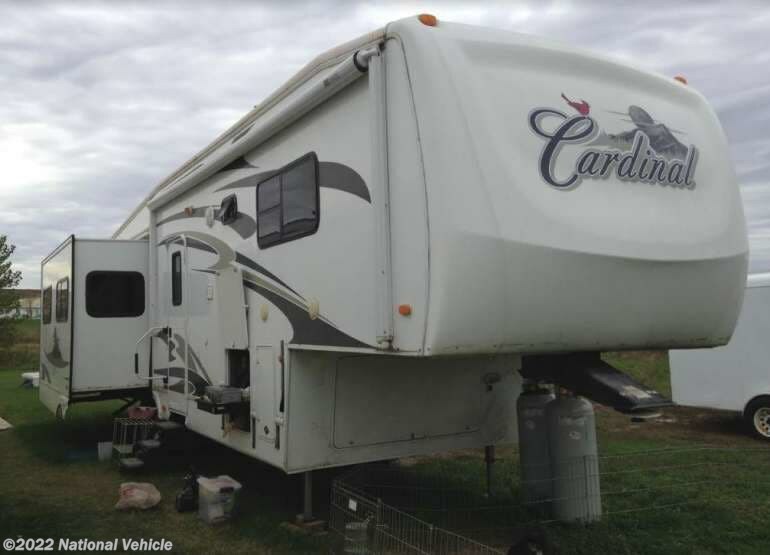 2008 Forest River Cardinal 34QRL 40' 5Th Wheel. 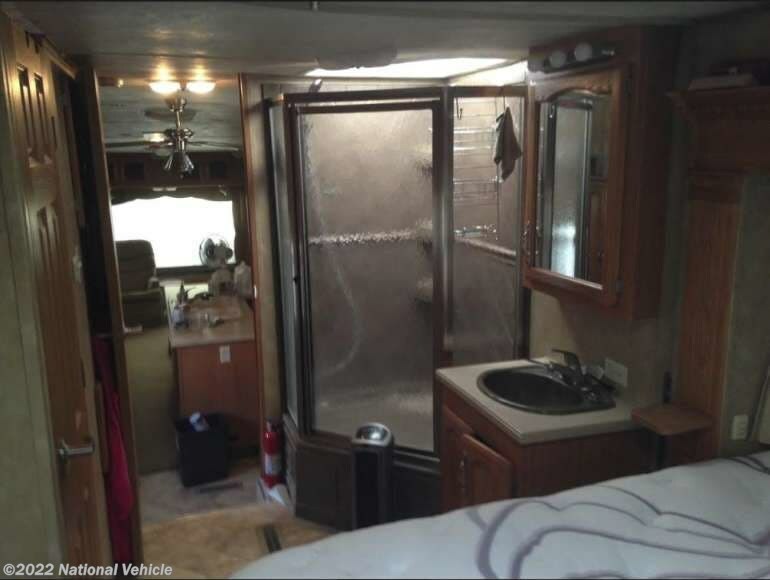 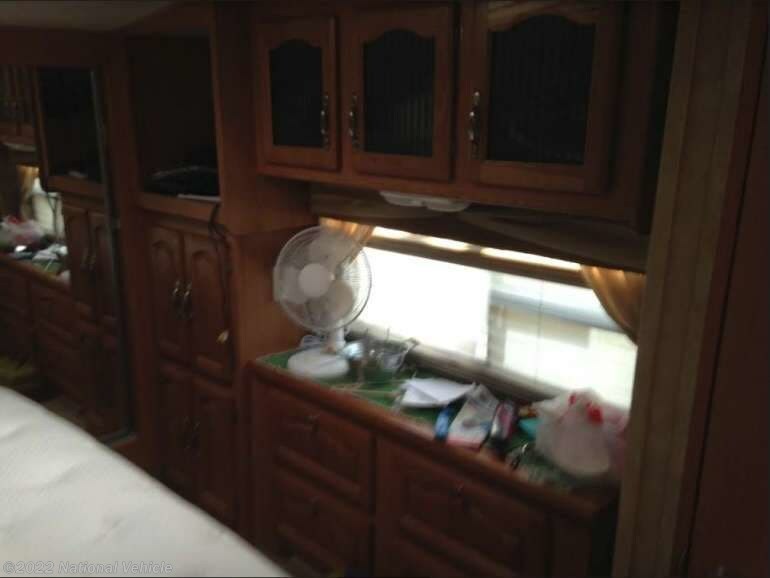 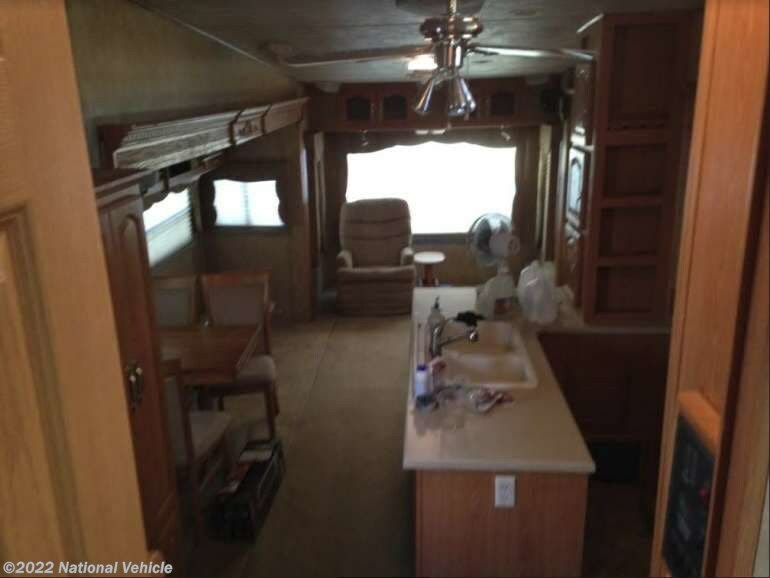 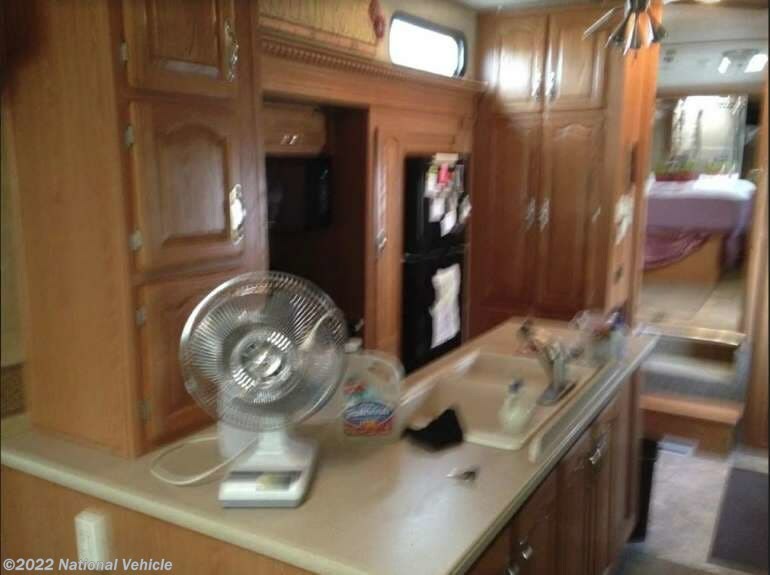 Includes 4 Slide Outs, 1 Awning, 1 A/C unit, Leveling jacks and sleeps 2 people. 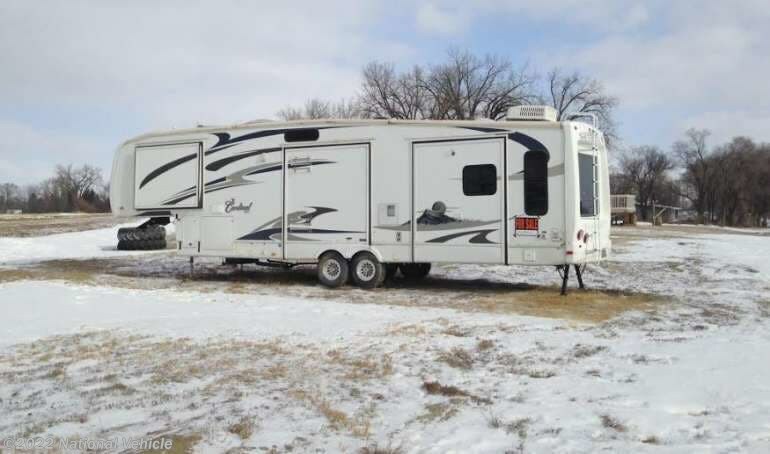 2008 Cardinal 5th wheel made by Forest River, it is 40 foot long with 4 slide outs, this is a four season model with tank heater and heated belly and storage, upgrades include 5000wt generator, stacked washer and dried, king size bed with hi end memory foam mattress, upgraded oak cabinets with quartz counter tops, electric fire place, full size shower, new water heater in 2016, new furnace heat element 2013, has a 11cu ft residential refrigerator but rv refrigerator is included, also included is a custom snap on skirting an electric awning with wind senser, and like new tires cause it has been pulled very little. 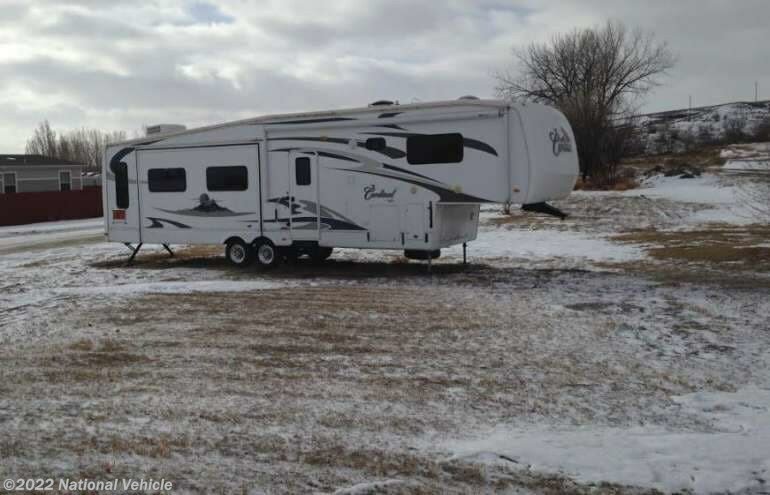 Also included is a like new B&W 5th wheel hitch and pickup mounting bars with all the hardware. 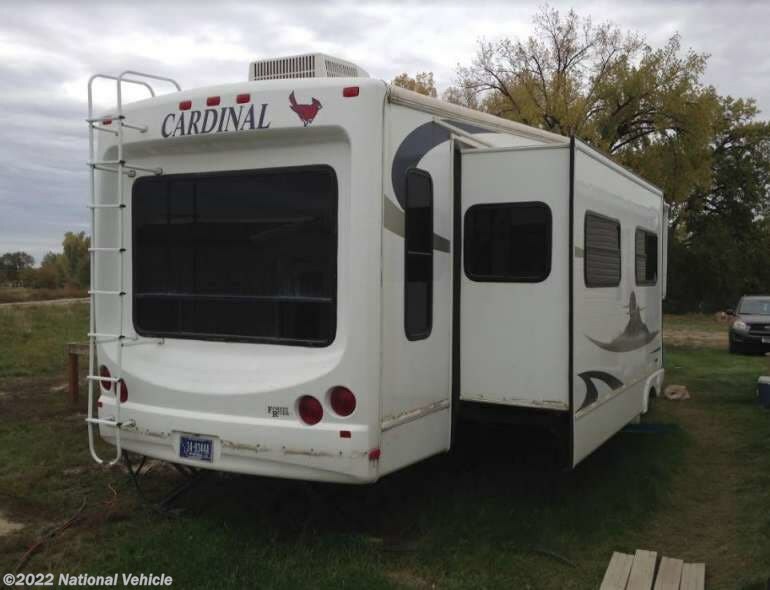 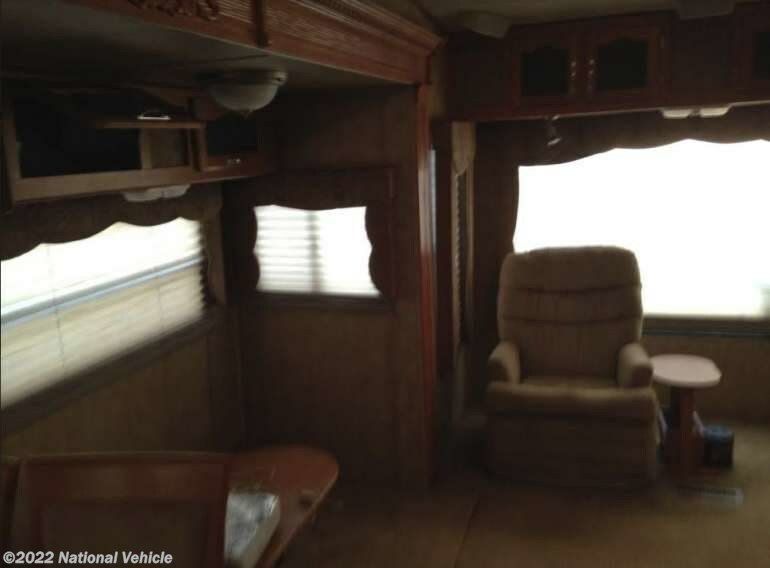 *This 2008 Forest River Cardinal is located in Fairview, Montana.  Please call 1-800-320-9557 and mention listing id: 135245. 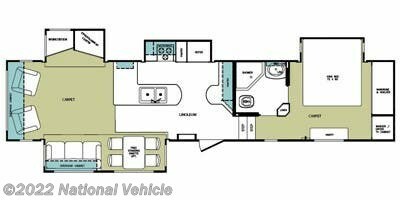 Check out Stock # c60856 - 2008 Forest River Cardinal 34QRL 40' 5Th Wheel on forestriverrvsource.com!